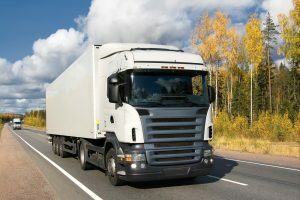 LTL shipping, or Less than Truckload shipping, is the transportation of relatively small freight, typically weighing between 150 and 20,000 lbs. 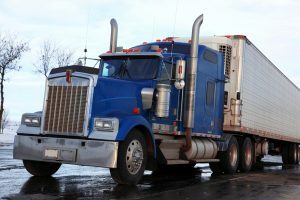 LTL freight can be shipped at a fraction of the cost of hiring an entire truck. 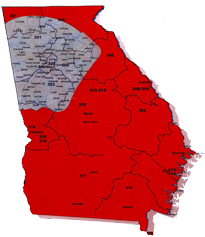 Need to dsitrbute your products to numerous destination points or end-customers within Georgia? We have a solution for you! 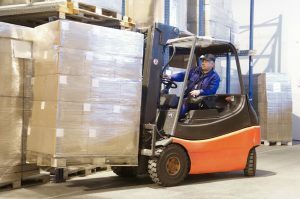 When you need dedicated warehouse space and operations, we can lower costs and improve efficiencies by managing it for you. Jackson Trucking Company’s approach to Logistics and Distribution is to provide industry-specific supply chain solutions and to partner in a collaborative approach with our customers. Implementation, excellence in customer service, accurate inventory, timely order processing, safety, sanitation and security are all benchmarks of Logistics Depot. Our solid reputation is built on partnering with only the best logistics professionals who understand your business and work hard to continuously improve your supply chain.